ChinaJoy 2016, the largest digital entertainment expo in China, took place July 28-31. Over 900 exhibitors were keen to show off more than 4000 new and exciting products to consumers. Passionate gamers from all across China travelled to Shanghai for the four-day event. This year was particularly successful with official figures showing that more than 325,000 “entries” by businesspeople, media, consumers and exhibitors in the 4 days, up 19% YoY. One journalist estimated that 70% of the booths at ChinaJoy this year contained VR, and we saw commentary calling ChinaJoy “ChinaVR 2016”. Chinese gamers have been waiting for high quality VR content and the good news is that there was plenty of VR to demo, however not many “big” games. Whilst not all of the games on display would be coming out this year, and some were purely prototypes, there were still a healthy amount of VR games demoed that are due to launch soon. PlayStation VR had a particularly strong showing at the expo with 23 announced titles. There are already plenty of headsets on the market today and ChinaJoy 2016 has just shown that the high quality content needed to drive growth is coming. The launch of Pokemon Go or a similar type of AR game could boost VR/AR usage in China as it has in other countries. Pan Entertainment IP (movies/books/TV shows/games based on the same IP) is nothing new, however there has been a renewed focus on Pan Entertainment this year as many aim to fulfill the plans that they announced last year. 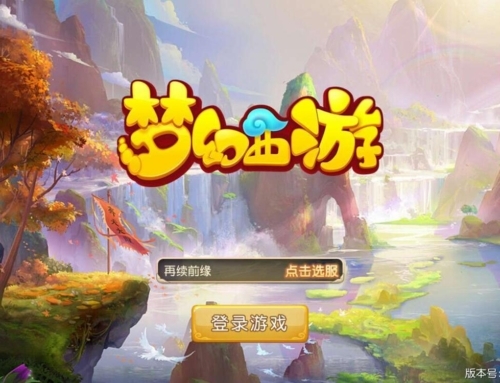 Perfect World also joined with Perfect World Pictures in order to start their Pan Entertainment journey and even Western companies like Ubisoft are seeing the appeal of this in China and have established the UNO joint venture with Netease and The Workshop. We’re going to see many more game IP’s branch out into movies, TV, comics and more. 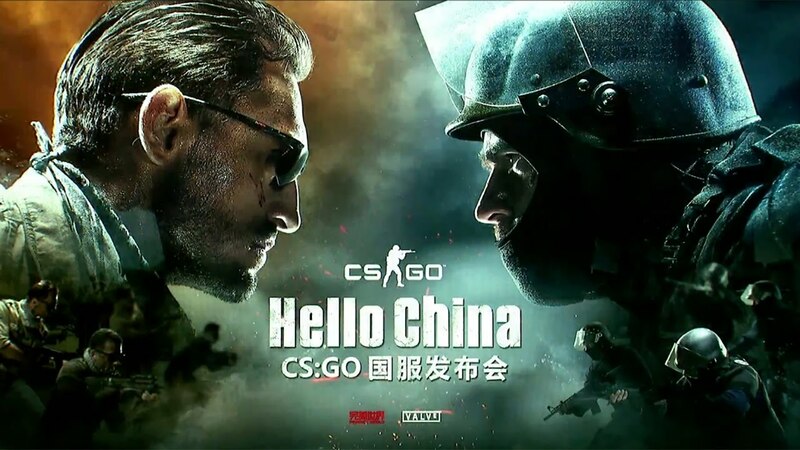 Almost every big booth at ChinaJoy this year had professional eSports matches being played, and Intel had a big demonstration of live eSports competition. 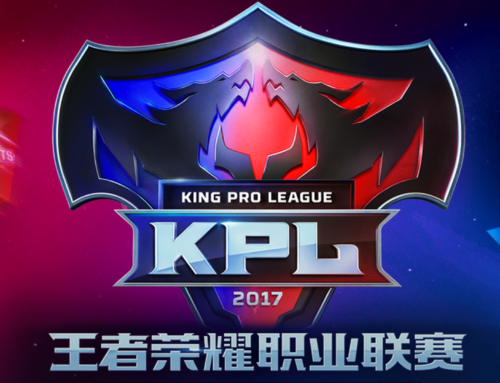 The competitive matches, which were played by professionals on high end gaming hardware, drew in crowds who wanted to watch their favorite players play. 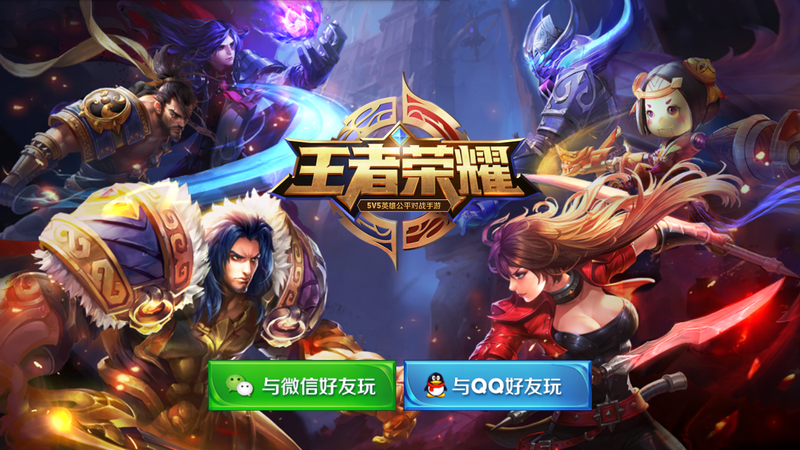 It wasn’t just PC eSports games that were being played, many mobile games also drew in big crowds to watch the competitive matches. The matches were professionally organized with high-end hardware, commentators, and pro gamers. 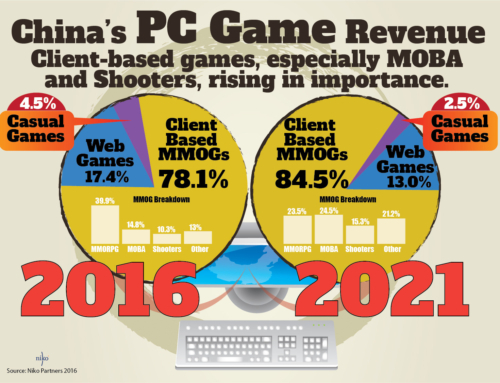 eSports continues to drive growth in China’s gaming market on both PC and Mobile. 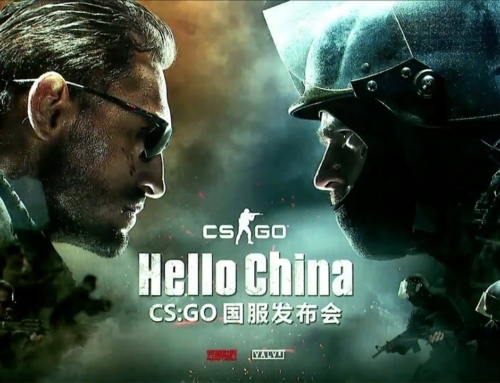 Chinese gamers are enamored with live game platforms to watch eSports online. 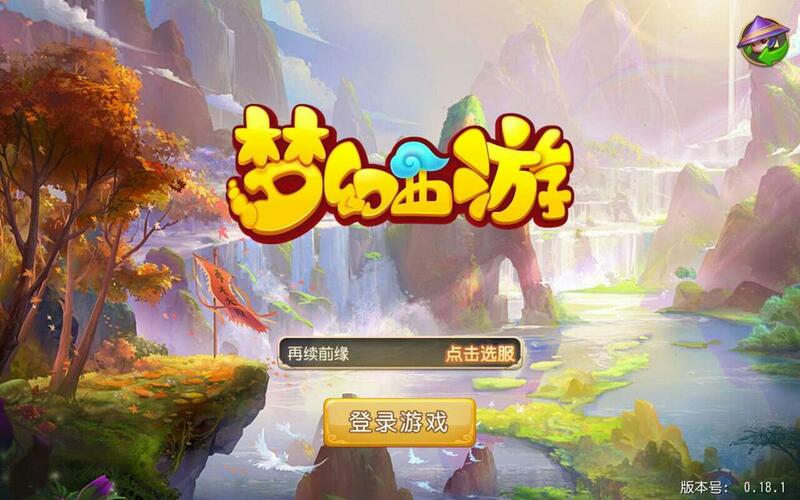 Some of the larger platforms took part in ChinaJoy, including Longzhu, Douyu, ACFUN, and Bilibili. There were lines of more than 300 people waiting 2 hours, just for the chance to meet a famous online anchor or commentator. Douyu reported that they had 200,000 visitors to their booth, which had 300 anchors commentators for consumers to meet in person. Console sales in China have been somewhat disappointing so far with only 500,000 official PlayStation 4’s and Xbox One’s sold in as of the end of 2015. However, this year has seen a renewed push in the console space thanks to new entrant consoles from Fuze & Tencent, the introduction of the China Hero Project & ID@Xbox scheme from Sony & Microsoft, as well as the investment from domestic and overseas publishers to bring their AAA IP to console. 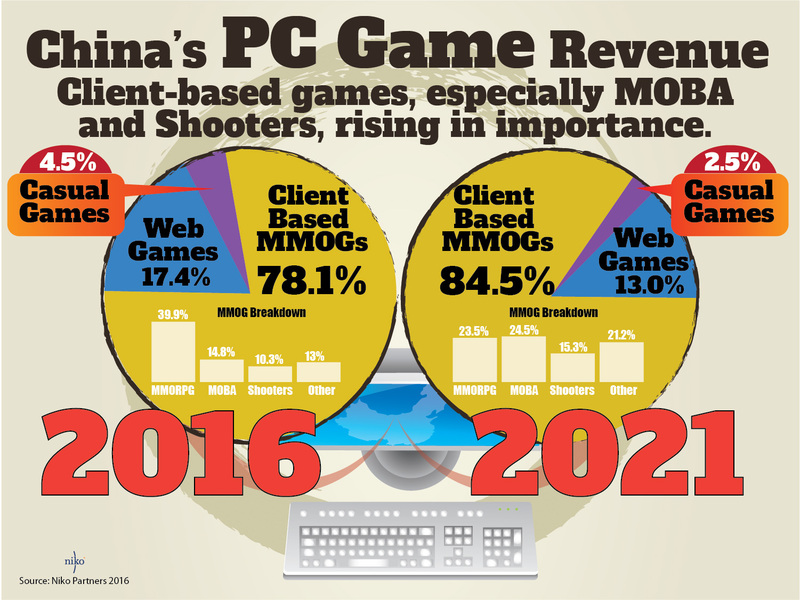 This will lead to more console games being published in the future and increase the appeal of console gaming among Chinese gamers. Sony announced the PS VR will launch October 13th for RMB 2999, and they took pre-orders at the show. 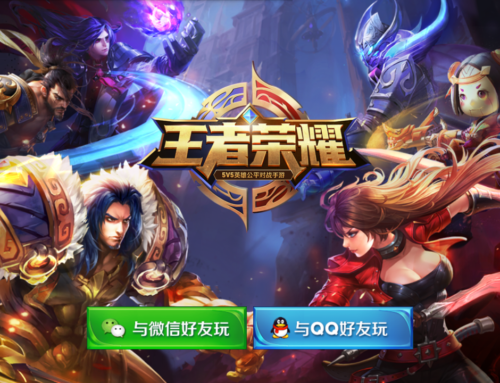 ChinaJoy 2016 had a greater ratio of hardware and game-related services on display than in past years when the games had been the primary focus. Intel, AMD, HTC, LeTV, and the console companies mentioned above all had big booths with lots of attention. It would have been nice to se some of the smaller game companies present, but the attention was not on them this year.